May the priest Saint Paul, whose only love was the Cross, obtain for us your grace, O Lord, so that, urged on more strongly by his example, we may each embrace out own cross with courage. Through our Lord Jesus Christ, your Son, who lives and reigns that you in the unity of the Holy Spirit, one God, for ever and ever, Amen. 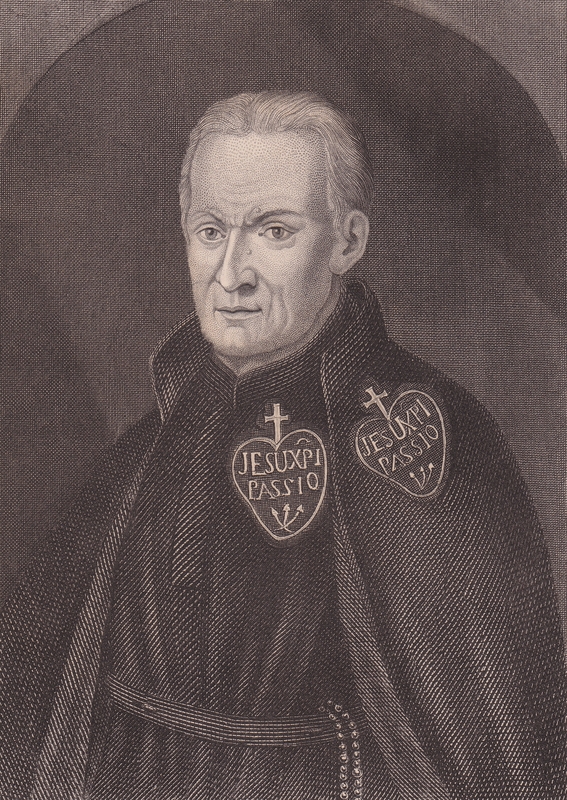 On Sunday 19th October 2104 we celebrate the feast of our Founder, St. Paul of the Cross.